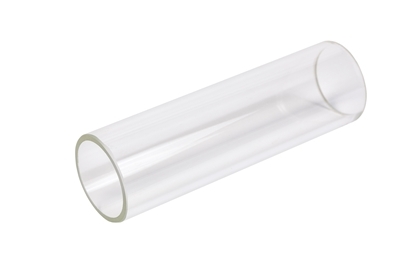 Replacement glass tube (inner) for Loligo® mini swim tunnel. 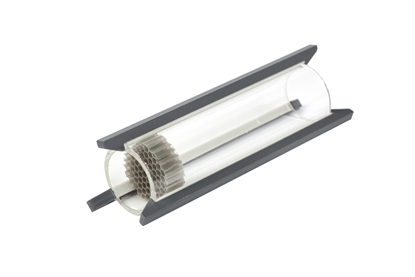 Replacement glass tube (outer) for Loligo® mini swim tunnel. 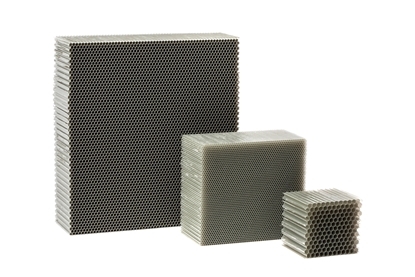 Replacement honeycomb for Loligo® swim tunnel.